Get ready for Big Opportunities in the Big Easy! 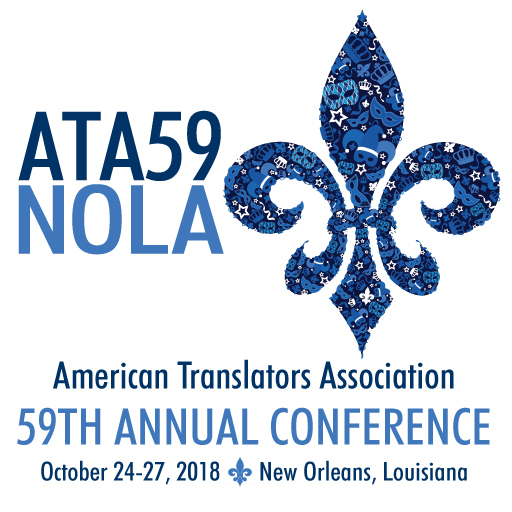 The ATA 59th Annual Conference takes place October 24-27, 2018 in New Orleans. ATA59 offers specialized opportunities for dedicated translators and interpreters to connect and collaborate while they shape the future of their profession. Join 1,600 of your colleagues to tackle current challenges and work with industry leaders to reach common goals.